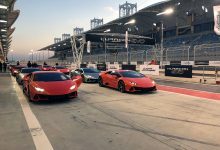 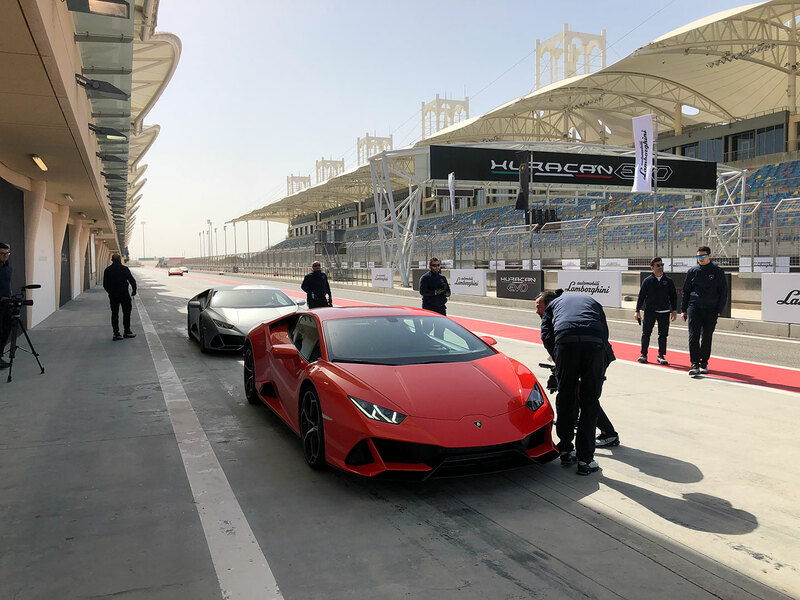 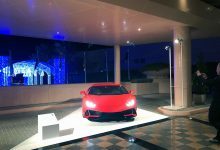 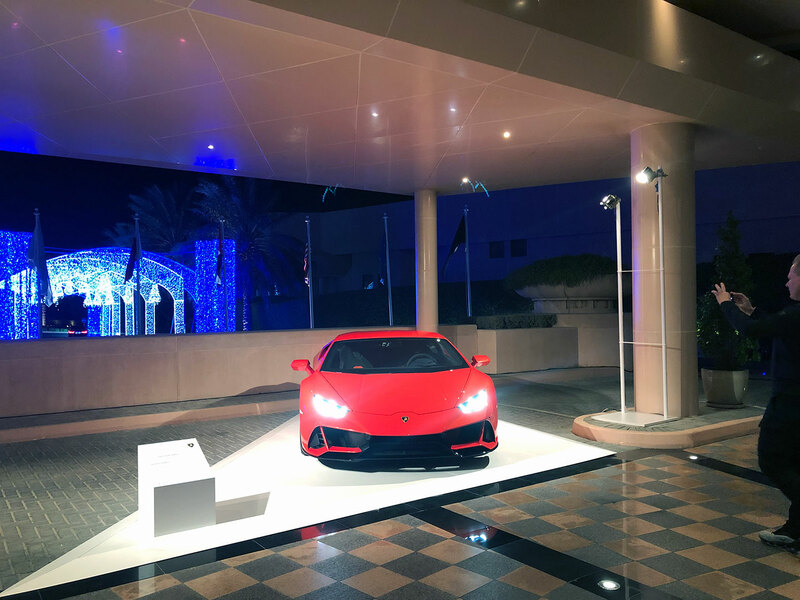 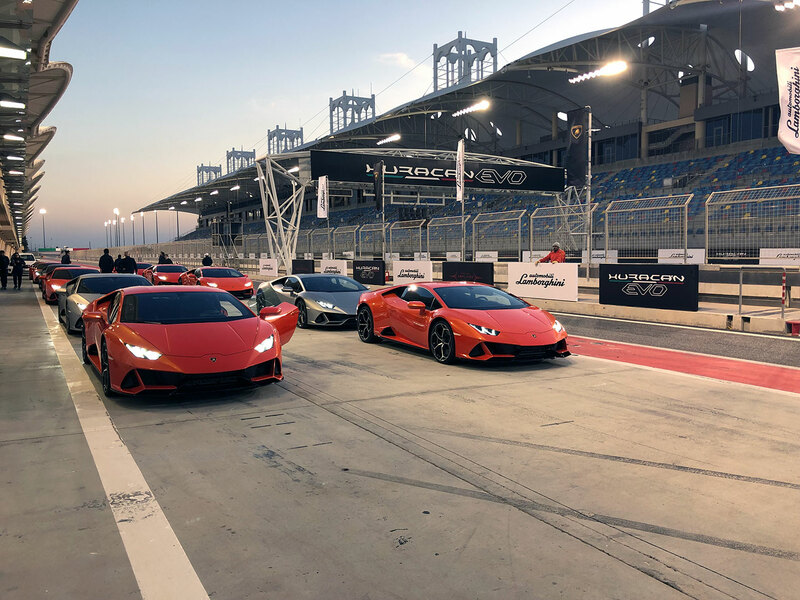 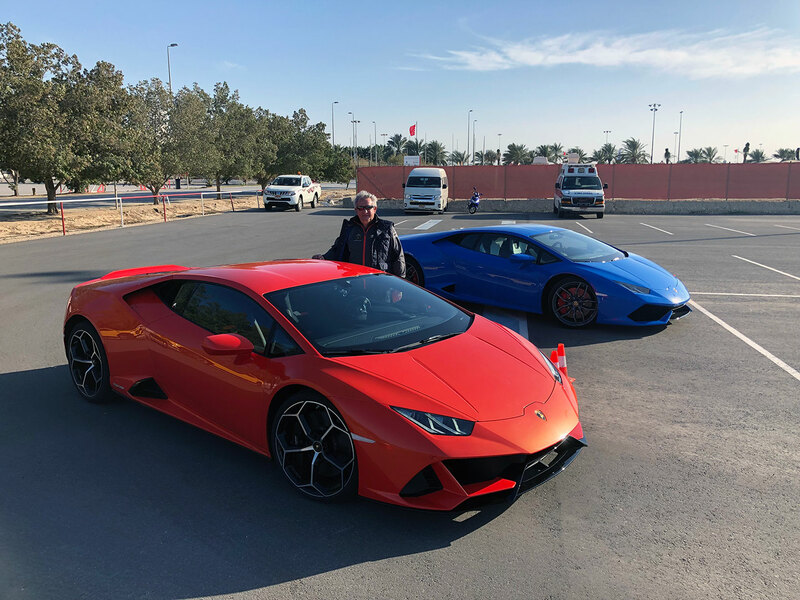 MR Group attended the worldwide launch of the Lamborghini Huracan EVO, held last weekend at the International Circuit of Bahrein. 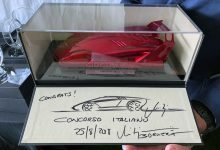 In this context completely dedicated to the world of motorsport – a passion that is part of our DNA – the VIP guests from the house of the Raging Bull had the chance to enjoy this extraordinary car in the flesh and on the race track and they also received a welcome kit containing a 1:43 scale replica of the real car in Arancio Xanto, made by Looksmart Models. 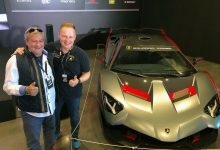 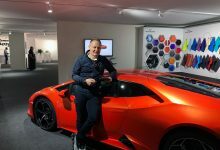 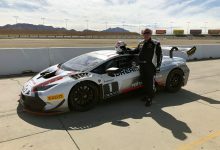 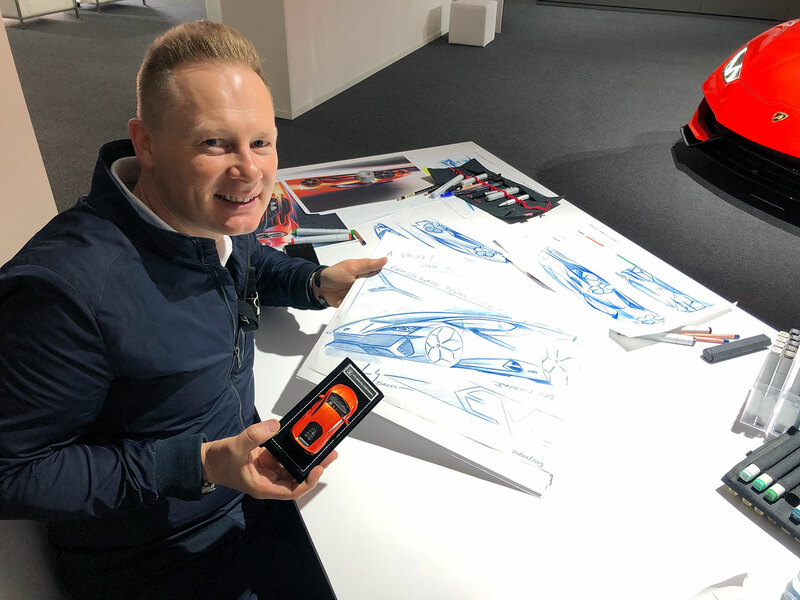 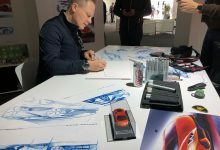 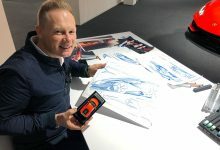 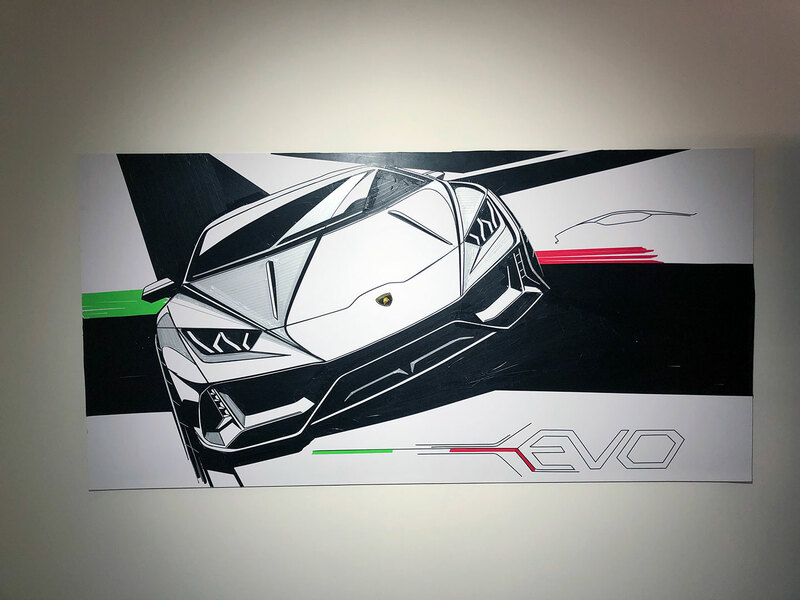 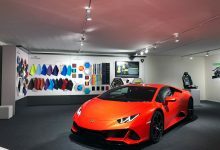 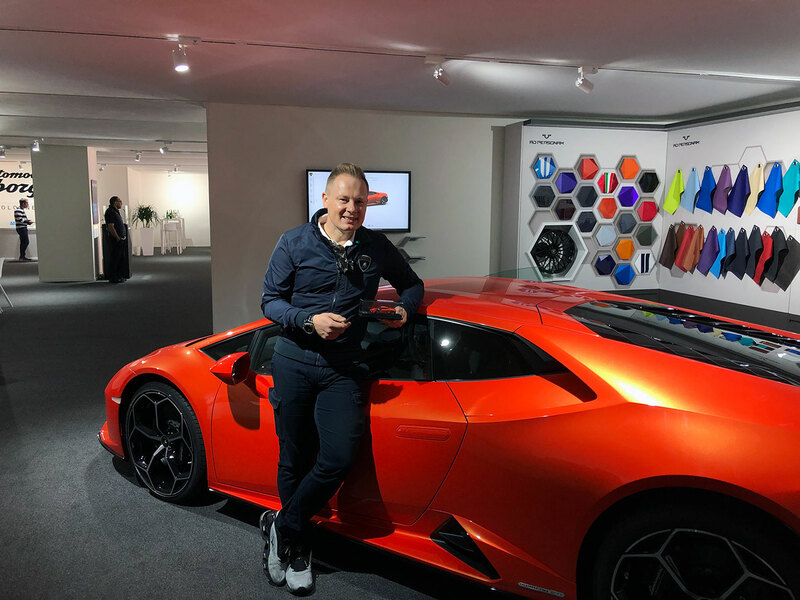 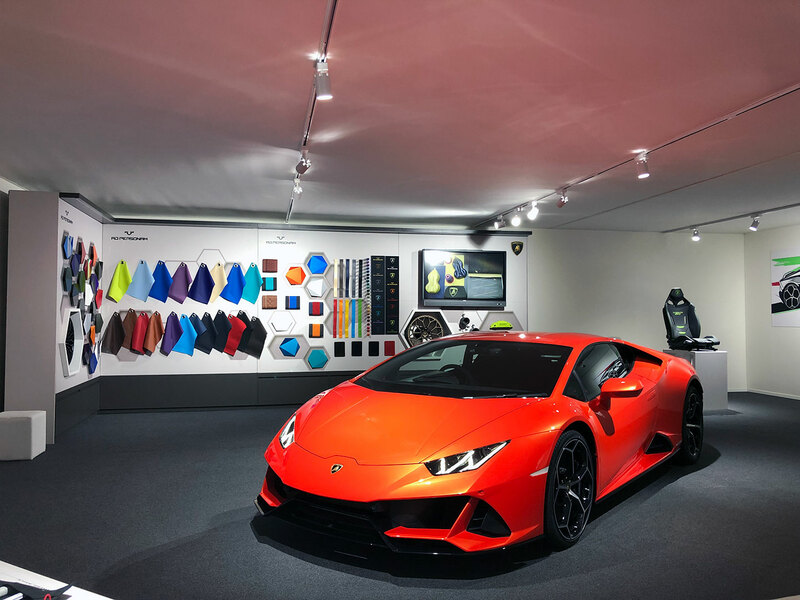 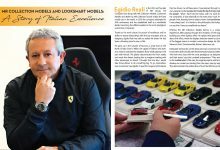 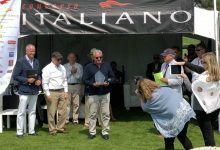 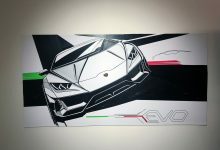 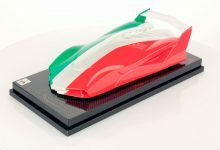 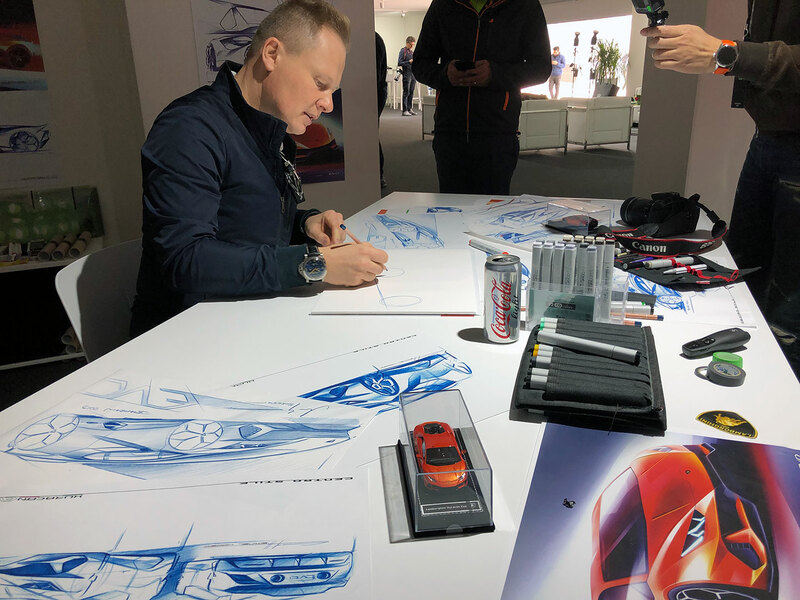 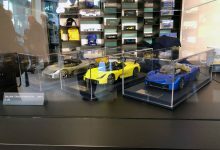 For the MR Group it is always a great honour to be partner of Lamborghini as Official Supplier, working very closely with their Centro Stile, headed by Mitja Borkert, for the creation of a new model car, from the project development to the final product.